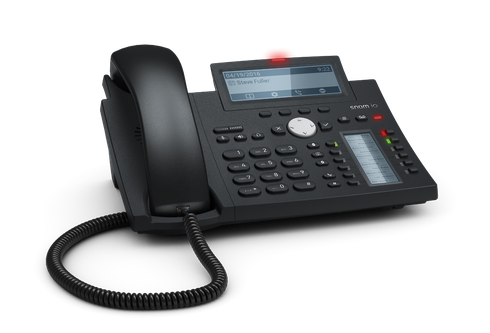 The D345 Office Telephone supports 12 identities in an elegant, traditional style. 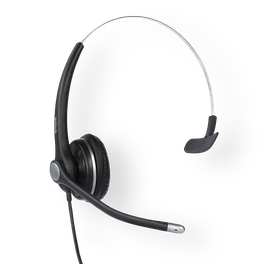 Created with the requirements of the IT service provider in mind, the D345’s flexible design makes it suitable for use in a wide variety of environments, including offices, call centers and reception areas. 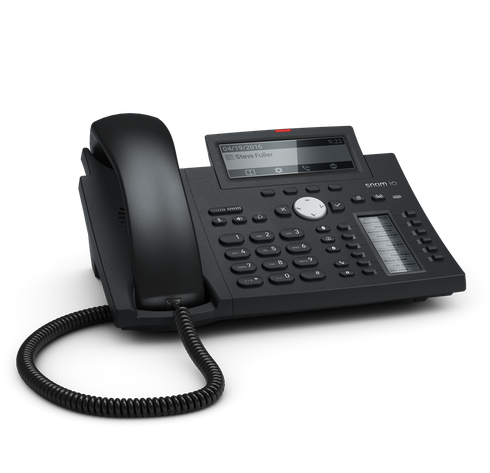 The D345 can be used as a desk phone – its gently inclined, European-style keyboard lending itself easily to dialing with minimal impact on the user’s hand. It can also be mounted on the wall without additional hardware. 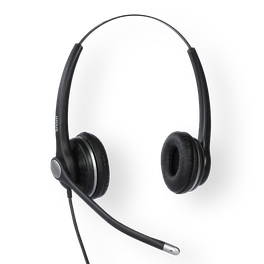 The phone’s high-resolution graphical display shows call and feature management, customizable call lists and an address book, while a sensor hook switch helps to ensure durability and long product life. 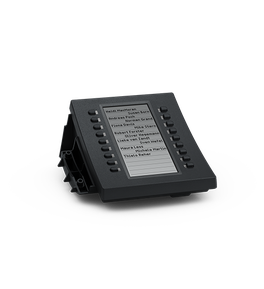 The D345 has a second screen that supports four virtual pages, each with twelve programmable keys and multicolored LEDs. 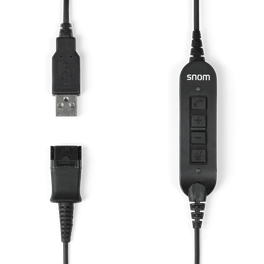 A high-speed USB port enables connection of a variety of accessories, such as the D3 expansion module or WiFi sticks. 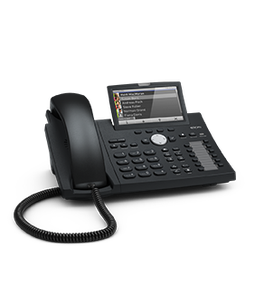 In addition, the D345 has a gigabit Ethernet switch to connect LAN and VPN clients for an added layer of security.